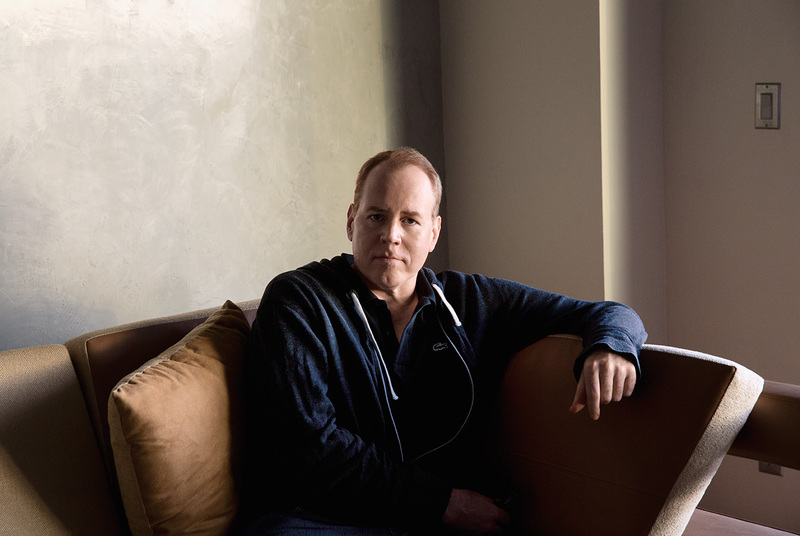 Bret Easton Ellis has been known to stir up trouble with just a tap of his keyboard. The author and screenwriter has been making headlines from his first novel, Less than Zero, through to his latest project, a screenplay, The Canyons. More recently, it was announced that American Psycho the Musical, a stage adaptation of Ellis’s famed thriller, will actualize a debut at the Almeida Theatre in London in December. After campaigning for yet another $150,000 through Kickstarter, the public will finally have Patrick Bateman thrashing and slashing, and singing, in front of a live audience. Michael Haneke’s “Amour” is what “On Golden Pond” would have been if it was directed by Hitler. I want popcorn banned from movie theaters. Kathryn Bigelow would be considered a mildly interesting filmmaker if she was a man but since she’s a very hot woman she’s really overrated. Not thrilled with this minor piece but told NUVO Magazine I’d mention it anyway: nuvomagazine.com/magazine/summe… Oh, Canada. Really?